The draft Street and Pedestrian Safety Plan was approved by the City Council on April 4, 2018. A link to the presentation is provided below, and the complete plan will be posted on the City’s web site once it has been finalized. 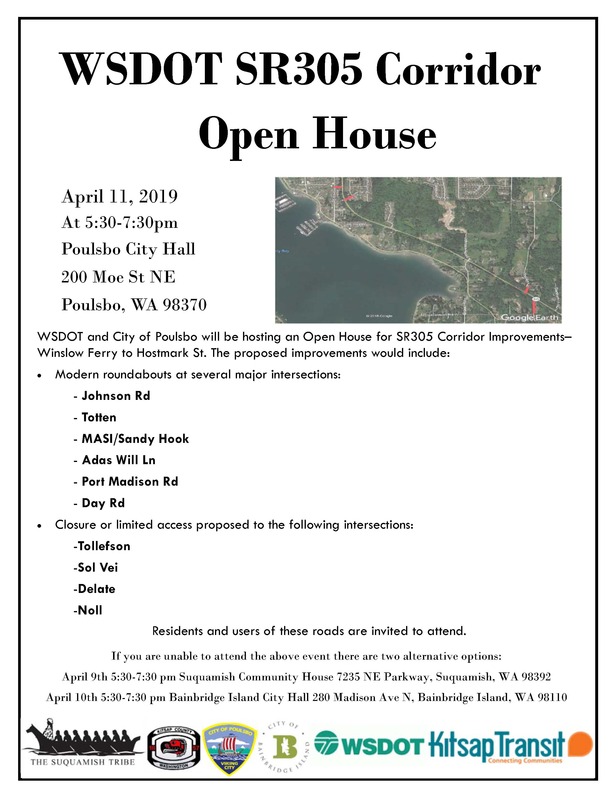 Please feel free to contact the Engineering Department at 360-394-9882 or aburgess@cityofpoulsbo.com if you have any questions or would like additional information on the City’s safety program.